I’m back in Dublin for a couple of weeks and after my short interlude in Germany I am taking my Project New Me to the next level. In my last blog I alluded to my need to polish the rough edges off my eating habits and be not just vegan but a wholefood vegan. I have been eating vegan for almost 8 weeks and for the most part it has worked well, especially when I am able to prepare food for myself, eating out is still a challenge, but it I am navigating the pitfalls. My weight loss in the first 4 weeks was perfect but in the last few weeks progress had halted. Since switching to whole starch and low fat (WSLF) on Monday, I can already see definite progress. 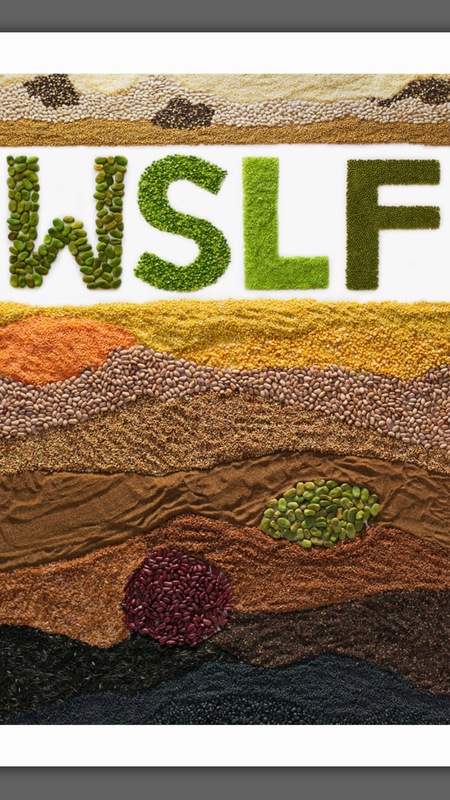 By eating WSLF I am replacing processed and high fat and sugar foods with whole fruits, vegetables, greens and starches like potatoes, beans and rice.